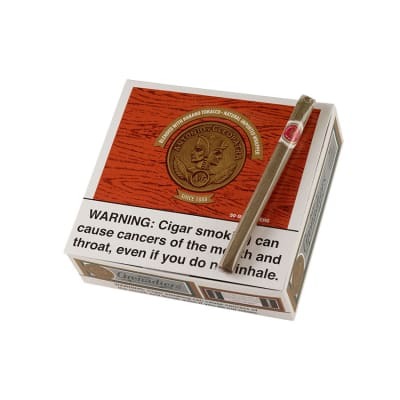 Antonio y Cleopatra Grenadiers Light cigars are machine-made with Central American tobaccos and very light (Claro) wrappers for an even milder smoke. 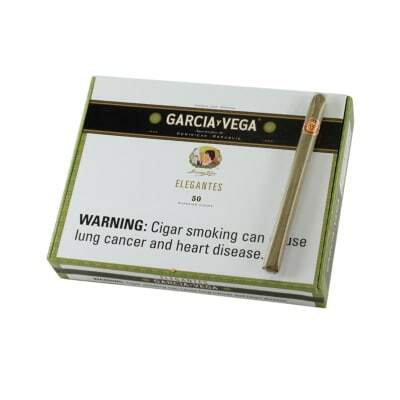 Presented in a box of 50, these Panatelas make a great yard gar, and go well with your morning coffee or afternoon brew. Add 'em to your cart now. 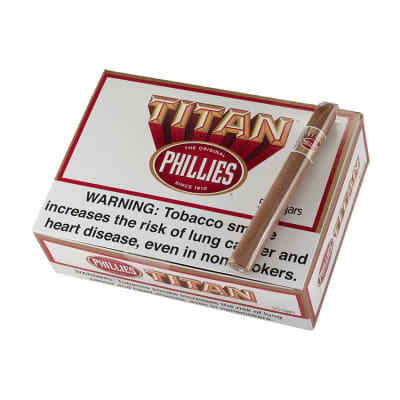 For a light weight like me these were excellent, very mild and easy to smoke. 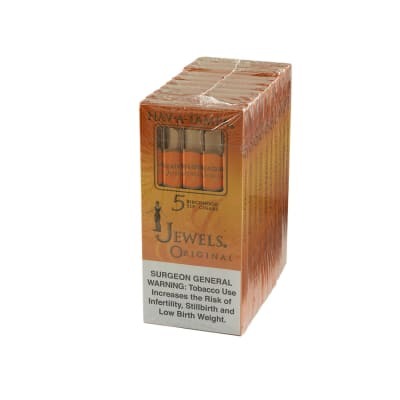 The wrappers have some inconsistencies in them and starts to fall apart in you mouth usually before you finish it all. 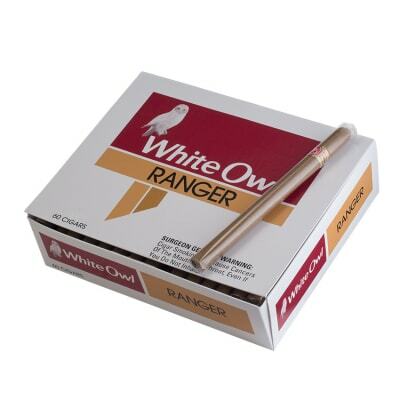 However for the price, a great value for a casual cigar smoker.